Best Player vs Player Basketball game! - Play online against friends and others - - Follow your personal leaderboard, challenge your friends performances, be the best! 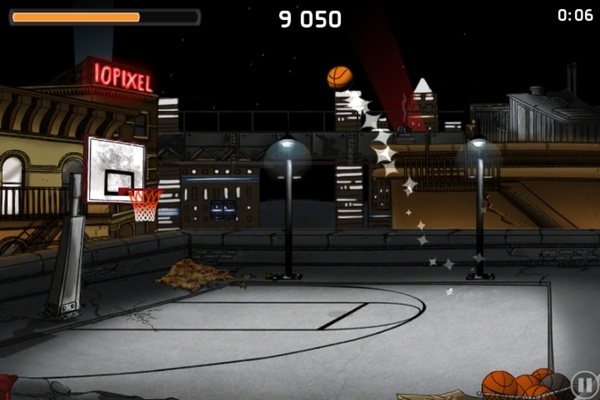 - Go deep into Miami heat nights, Try a New York futuristic view, unlock 3 others mysterious playgrounds. 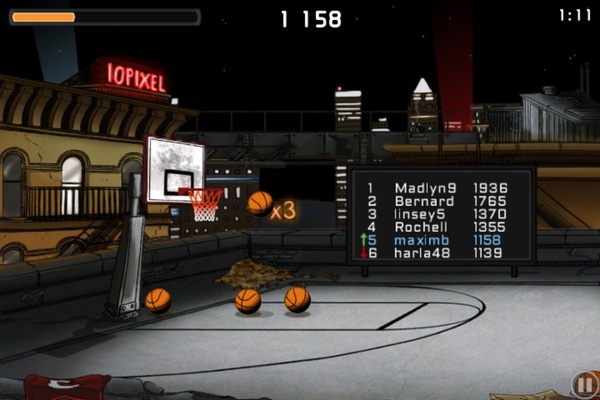 - Try the mission mode : different splashy basketball shots and combos to achieve your missions! 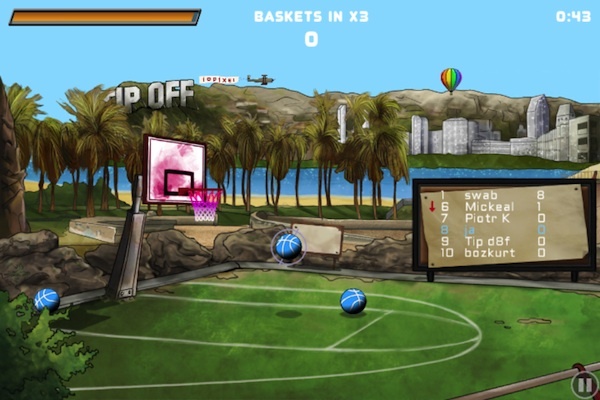 Splash Basketball Online is the best Basketball Player vs Player game. 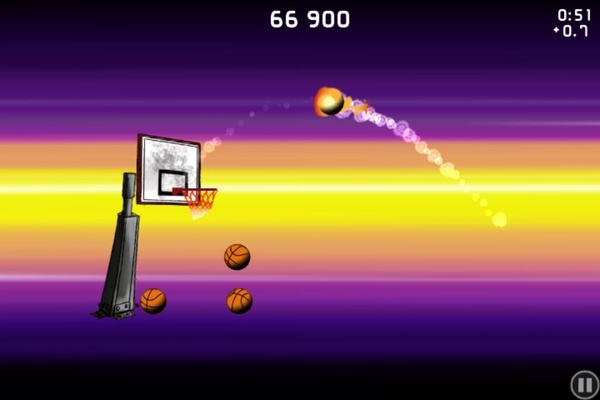 Swish, dunks,.. and even mission mode. 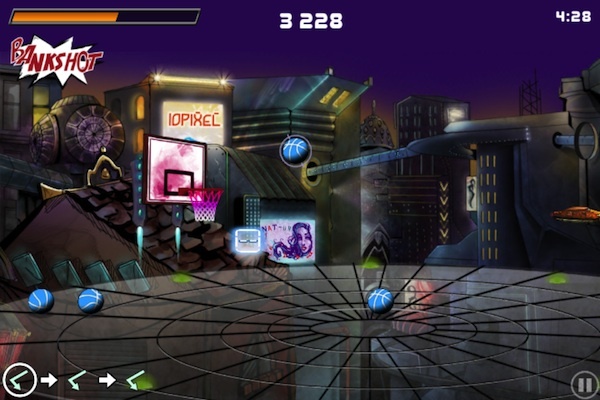 Gamers have to sharpen their skills to achieve trick shots, gather coins and maybe even trigger the « Frenzy mode » or master the « AlleyOop ». 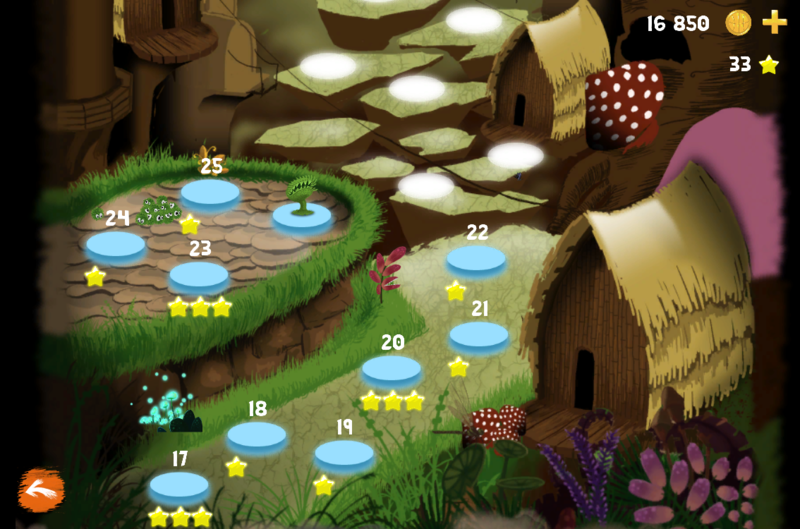 Try the brand new campaign featuring 25 NEW levels. 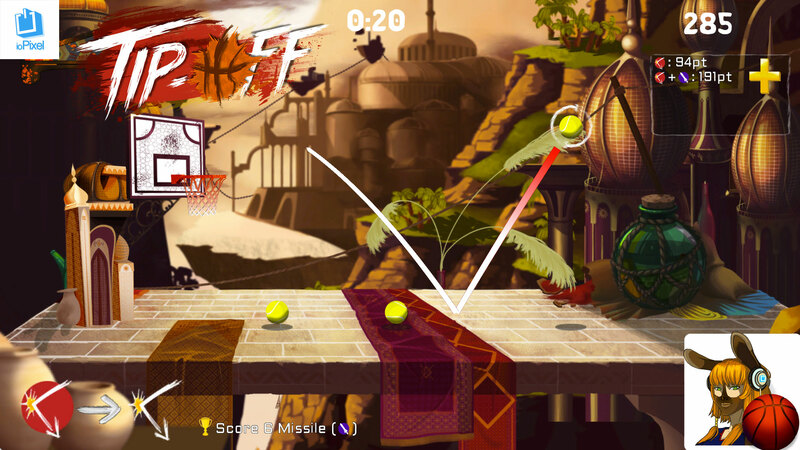 New backgrounds, new game contexts, new items. 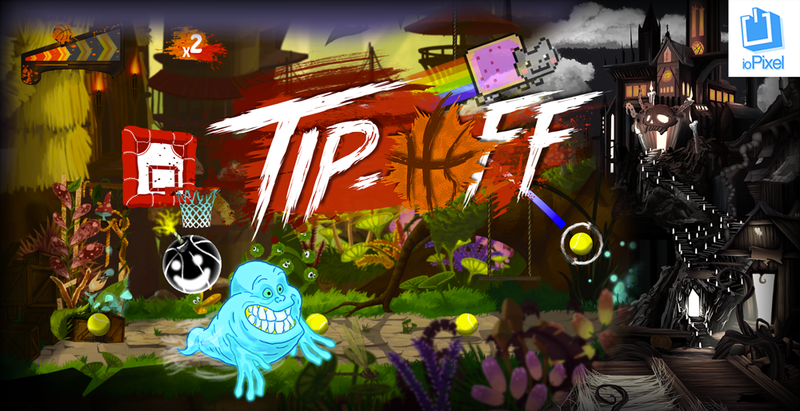 A completely revamped Tip-Off experience. 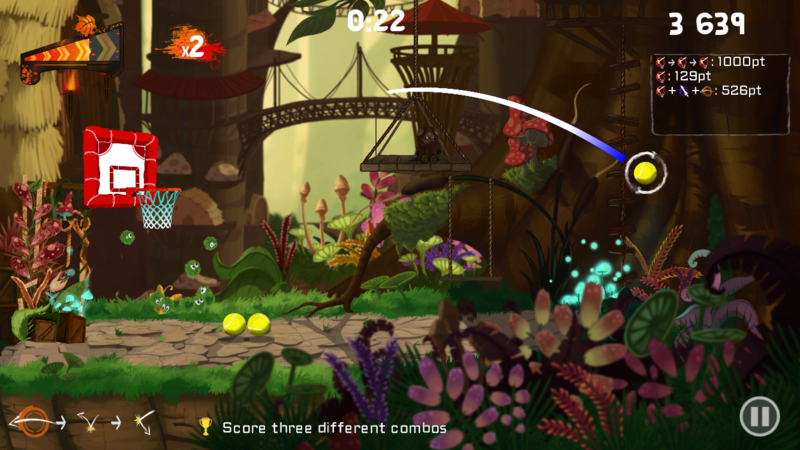 Be prepared to face amazing contexts such as lunar gravity, wind, crazy trajectory and more. 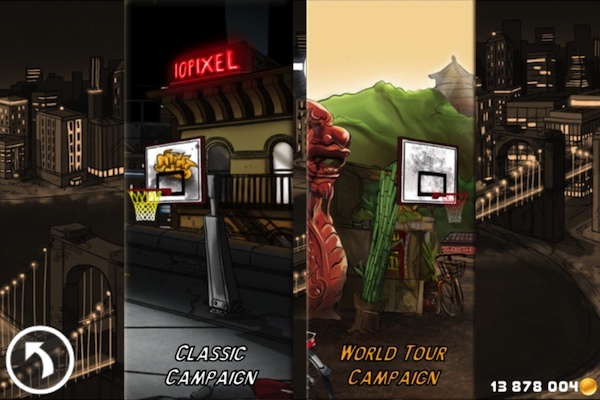 The world tour campaign will take you on several new basketball fields located in China, California, in a theme park and even in a SciFi city! Classic campaign: Intense solo career mode with more than 40 levels and 100 achievements. 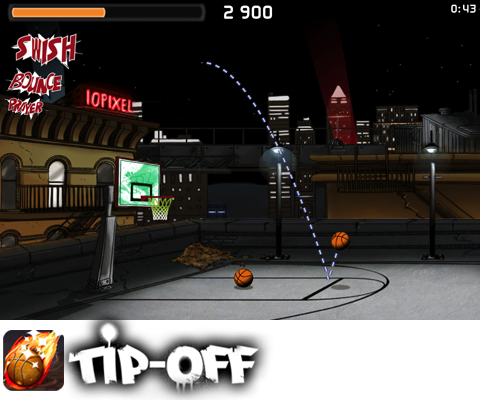 Sharpen your skills to achieve trick shots, gather coins and maybe even trigger the "Frenzy mode". Will you enter the Hall of Fame? 2 intense solo career with more than 75 levels and hundreds achievements. 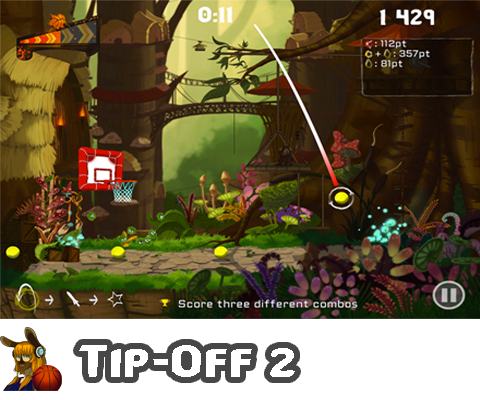 Training mode: free throw and timed modes. JUNIOR/PRO : Intense solo career mode with more than 100 levels and achievements. 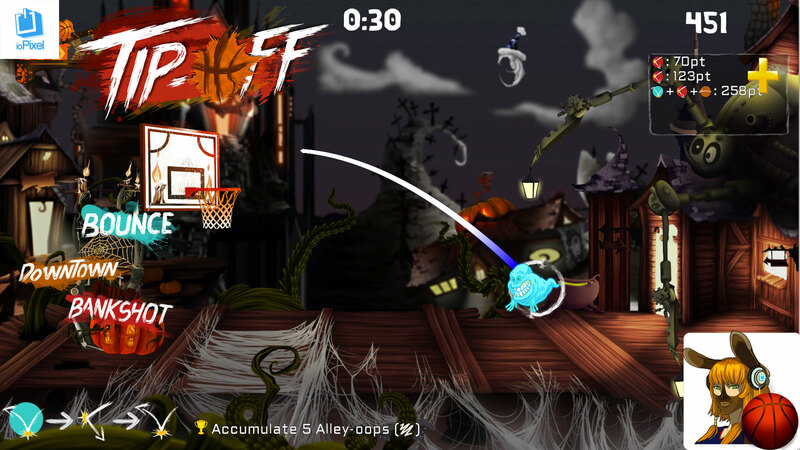 Sharpen your skills to achieve trick shots, dunk, gather coins and maybe even trigger the “Frenzy mode” or master the "AlleyOop". Will you enter the Hall of Fame? 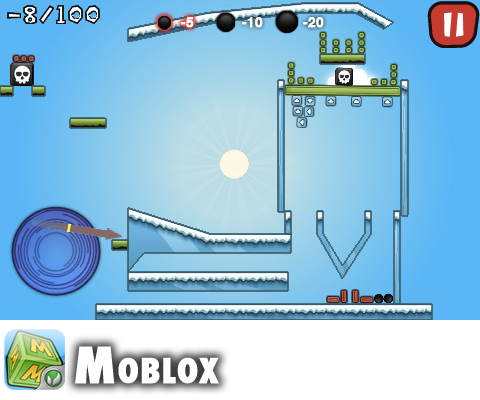 Moblox is a physics puzzle game featuring 120 exciting and brain teasing levels. 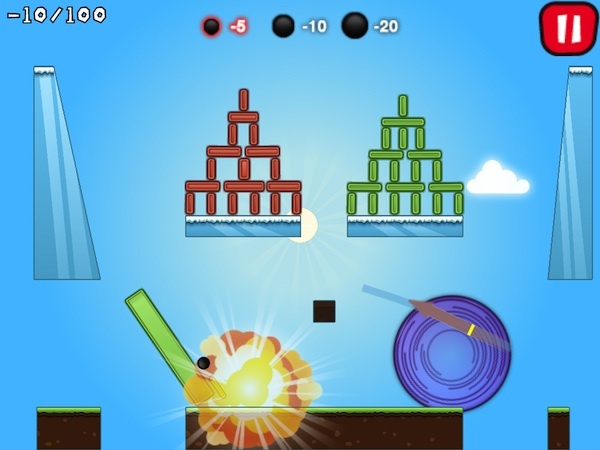 The purpose is to make the green blocks fall from the platforms, easy ?! Sure but, as you go along levels, new kinds of block will come to make your task harder ! !